Once inside the taxi, you are going home, yet you understand that home is an endless journey. What was your world is now seen through the window as a dream that is passing, an obscure and blurred image. Your life is now lived on the inside. 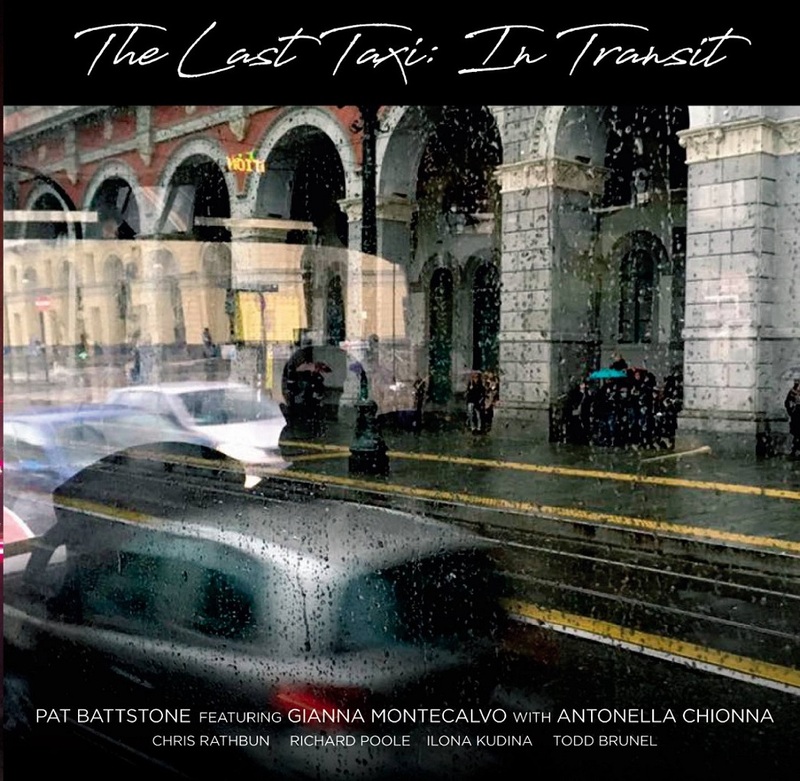 Your travelling compagnions share the experience of the Last Taxi with you, yet each’s preception is different from the other’s. The Taxi is a forum of life stories, sometimes you tell yours at other times you listen, sometimes you discuss the stories with a few travellers, other times they all discuss. Your ride in the Last Taxi is free, you may come and go as you please. Yet, once you have ridden, your life will be forever seen through a different perspective. 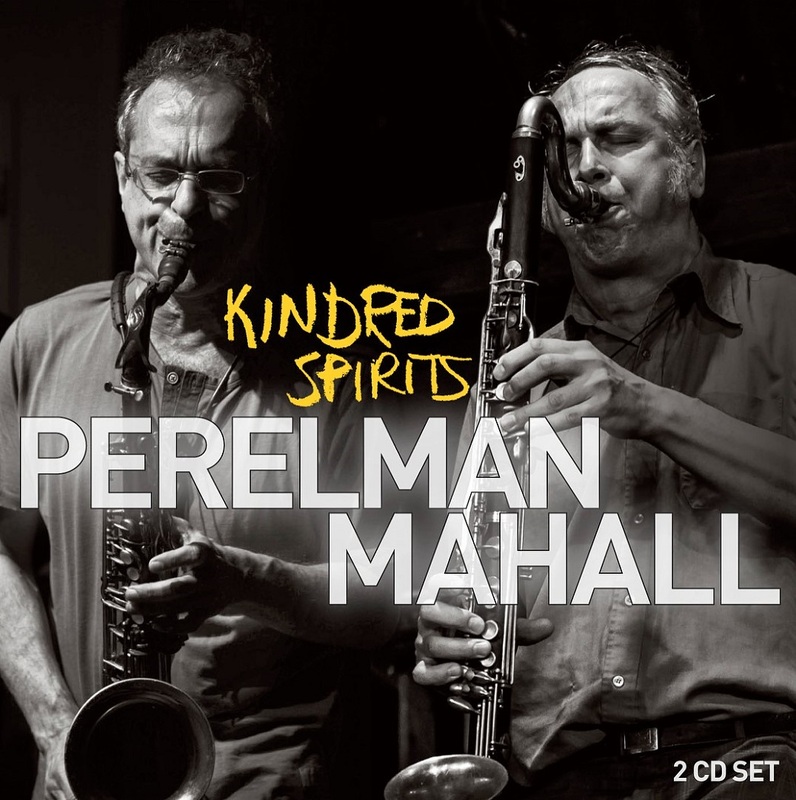 The first in the series of duo recordings by Ivo Perelman with bass clarinet specialists. The Brazilian-born saxophonist meets his match in the German bass clarinet wizard Rudi Mahall. 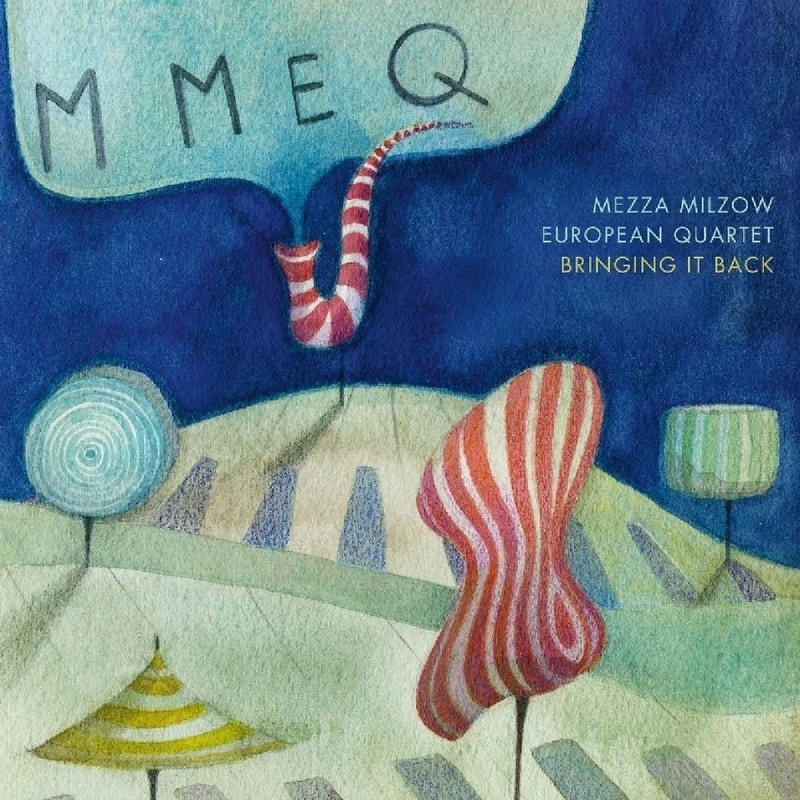 Says Ivo: We are both foreigners, we both grew outside of American jazz. I never met anyone quite like Rudi. He has a refined compositional sense, smart counterpoint, rhythmic displacement, harmonic and melodic development. The recording surpassed my wildest expectations. It is a textbook example of how to approach duo improvising by taking chances and fully listening, while still keeping one's identity. Everything is in there, packaged in a groundbreaking way." Not only did Harris discover the depth of Jefferson’s estimable talents and innovations, but he found his own way into Jefferson’s idiosyncratic takes on the classic solos of jazz giants like Miles Davis, Dexter Gordon, Lester Young and Coleman Hawkins. 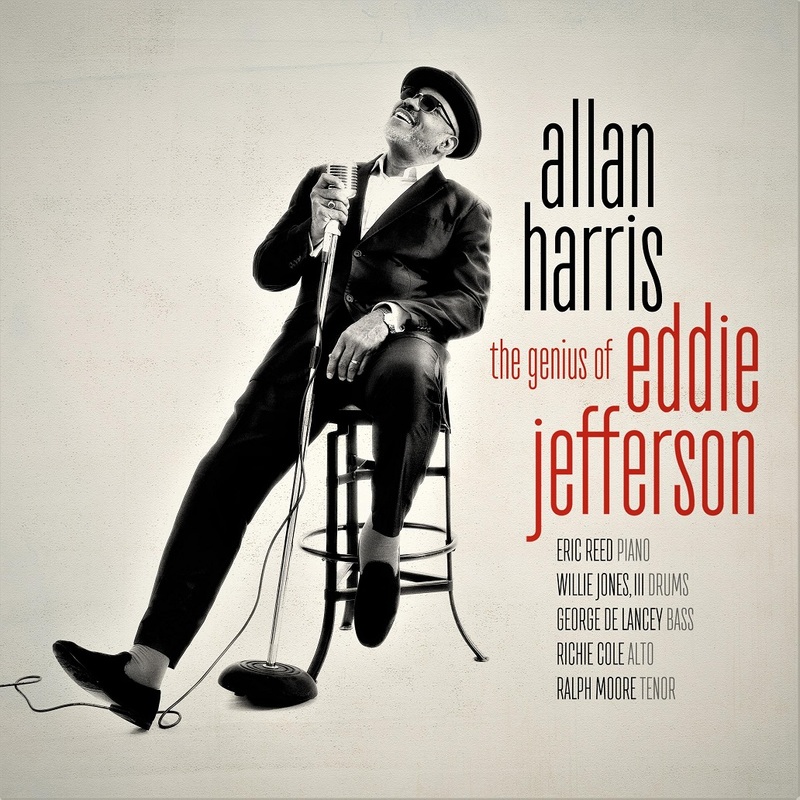 The Genius of Eddie Jefferson, due out May 4 on Resilience Music Alliance, is an ideal blend of Harris’ rich, beguiling baritone and Jefferson’s bantering cool. 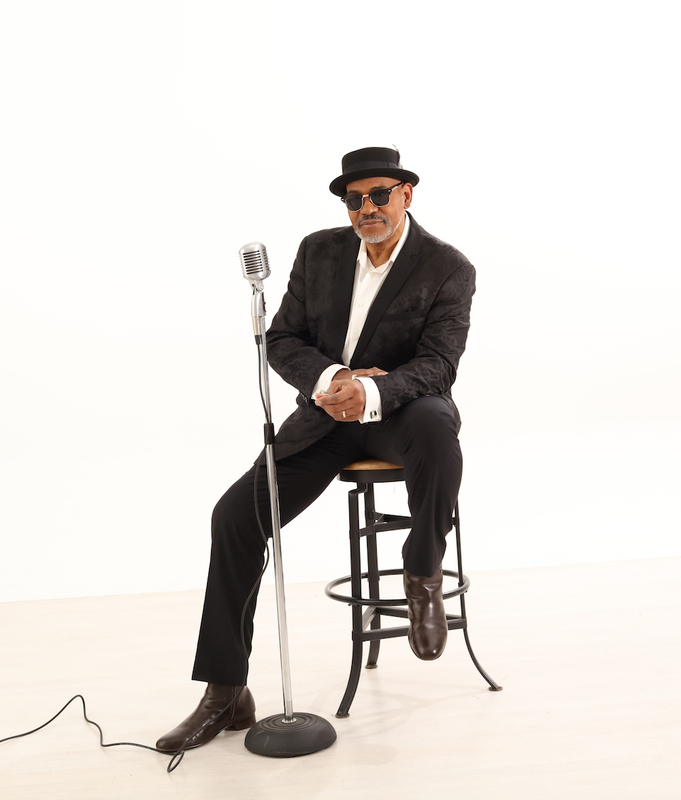 The album follows Harris into adventurous new territory, at once embracing the challenge and making these bop classics as embracing and celebratory as his takes on jazz standards and swooning ballads. It helps to have a band that can provide the ebullient swing and fierce chops that can drive the tunes that Jefferson built his creations upon, and Reed assembled an ideal one: bassist George DeLancey (Houston Person, Tia Fuller), drummer Willie Jones III (Roy Hargrove, Arturo Sandoval), and tenor saxophonist Ralph Moore (Kevin Eubanks, Freddie Hubbard). The band is joined by special guest saxophonist Richie Cole, who worked closely with Jefferson in the singer’s final years, up to the night of his tragic death outside Baker’s Keyboard Lounge in Detroit. He also celebrated the jazz musicians whose work he was repurposing, often painting musical portraits of these legends through his lyrics, as on the album’s opening track, “So What.” Following the lines of Davis’ classic solo, he recounts a famous incident in which both the trumpeter and then-sideman John Coltrane left the stage mid-performance, deciding they needed a bit of extra rehearsal before resuming the show. Harris’ rendition is soulful and warm, vividly capturing the vintage nightclub atmosphere. For all his protestations, Harris has no problem with bringing the grit and funky edge to Horace Silver’s “Sister Sadie” and “Filthy McNasty,” or tearing his way through a blistering Lester Young solo on “Lester’s Trip to the Moon.” At the same time, he brings a heartbreaking tenderness to the classic “Body and Soul” and a down-home blues to “Memphis.” He courses along with bop vitality on Dexter Gordon’s lively “Dexter Digs In” and Charlie Parker’s gymnastic runs on “Billy’s Bounce.” His romantic soul emerges on Duke Pearson’s lament “Jeannine,” while Cole’s “Waltz for a Rainy Bebop Evening” is a wistful reflection on the music’s rich legacy.